Chiropractic treatment is covered by most insurance companies, workers' compensation and in auto/personal injury cases. 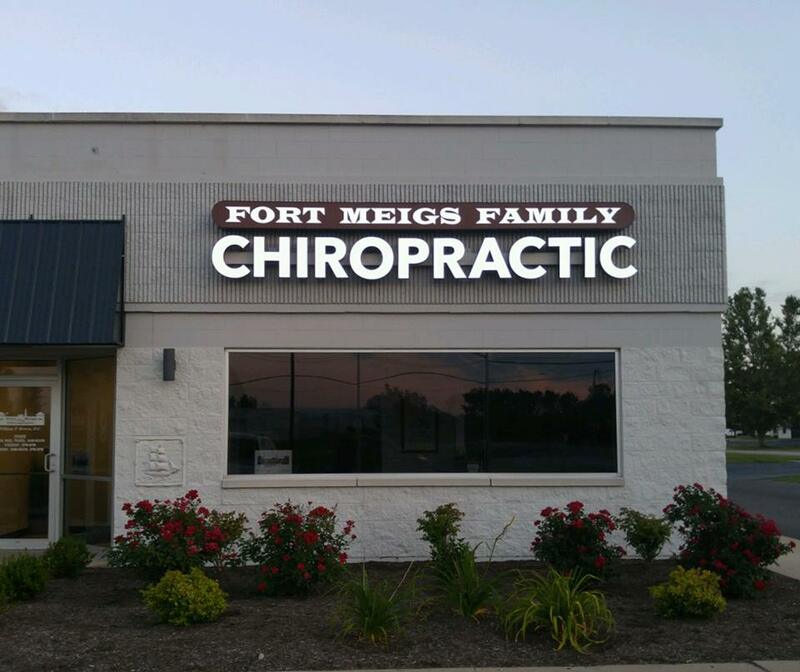 Fort Meigs Family Chiropractic is in-network for most insurances (HMO, PPO, Medicare, Medicaid) and is Ohio BWC certified. If you have questions concerning your chiropractic coverage you can call the customer service number on your card, or contact our office at: (419) 874-0405 and we will be happy to verify your specific chiropractic coverage.